Please keep reading, you’ll play all Blu-ray movies (Blu-ray disc, Blu-ray ISO, Blu-ray folder) on you Windows 10 Home or Windows 10 Pro laptops easily. Windows 10 Home is the version that most people will need. It’s for home use and includes game streaming from Xbox One and other consumer features like Cortana, as well as Windows Hello for logging into your PC via a fingerprint scanner or your face. If Windows 8 was the steepest learning curve imaginable, Windows 10 is like meeting a great friend you once knew again – it’s just that they’ve bought some new clothes of which you really do approve. Windows 10 Pro comes with security and management improvements over the Home version above. It includes Remote Desktop, Hyper-V for virtualisation, enterprise mode IE, BitLocker whole disk encryption, a version of the Windows Store for your own business and assigned access. Network admins can also schedule updates so they don’t happen at important times. DVDs are fairly simple to deal with on Windows 10, but what about Blu-ray? These discs are now the standard for HD video on the physical format, and as more and more of us use our PCs for home entertainment, it’s perfectly acceptable to want to play a Blu-ray on it. But it’s not just a case of popping a disc in the drive and putting your feet up. You need something like Blu-ray Player software from Acrok. Nowadays, popular Windows laptops either run Windows 10 Home or it’s Pro version system. In order to cater to the needs of consumers, many companies have launched 2-in-1 laptops, such as Lenovo Yoga C930, LG gram 14″ 2-in-1 laptop, Surface Pro 6, Dell XPS series laptops, ASUS ZenBook Flip S, Samsung Notebook, etc. These devices provide a more convenient experience for our work, entertainment and study. How to play Blu-ray movies on Windows 10 Home/Pro laptops? Purching an external Blu-ray drive for our new laptop is the first thing you think of. If you’re at home and you sit comfortably at your desk, it’s really the most direct way. But if you want to enjoy movies outside, you can’t bring your disc and external Blu-ray drive with you. In order to have a better entertainment experience, you can back up the Blu-ray disc files to your laptop, then play your favorite movies on your laptop via media player. Do we need two software? The answer is NO. Acrok Video Converter Ultimate is you best choice to play Blu-ray, DVD, MKV, MOV, MXF, MTS, MP4 WMV, FLV movies on laptops which rnning Windows 10 Home or Windows 10 Pro. In addition, you can backup and convert any Blu-ray/DVD disc for more enjoyment. Play Blu-ray disc, Blu-ray ISO, Blu-ray folder for free. Convert Blu-ray files to optimized preset for almost all devices, like iPhone, iPad, Huawei phone, etc. Convert Blu-ray videos to MP4, MOV, AVI, WMV, FLV, MKV and other 1000 formats. Convert multiple Blu-ray files to other formats in batch without any quality loss. 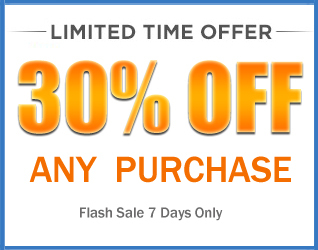 30X faster conversion speed than common converters with unique APEXTRANS technology. Powerful editing tools help customize your videos, like trimming, cropping, adding watermark, subtitles etc. Versatile toolbox: Add subtitle, GIF maker, 3D effects, trim, and crop video. Once you have downloaded and installed Acrok Video Converter Ultimate on your PC/Mac, open it. 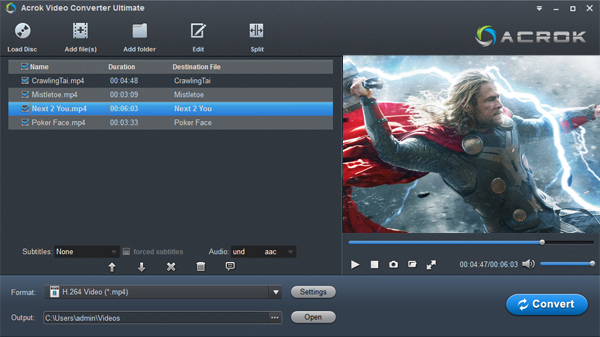 Click “Add files” to load your movies into this free Blu-ray player software. You can play the loaded movies via right window. 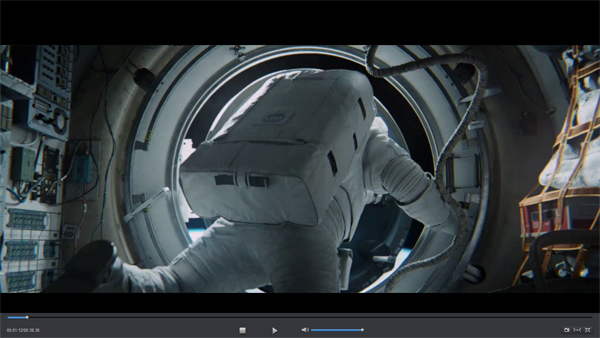 Double-click the preview window, you can enjoy movie with full-screen. Being a free Blu-ray disc player program, it plays Blu-ray discs for totally free, and downward compatible with DVD discs playback, no matter they are commercial or regular. How to backup Blu-ray movies to Windows 10 Home/Pro laptop? 1. Insert Blu-ray Disc into BD room, run Acrok software on your computer. Click “Load Disc” to load Blu-ray files into this app. You can preview the loaded movies in the right preview window. 2. Click “Format” > “Disc Copy” > “Directly Copy-(Only for Blu-ray/DVD)” or “Full Disc Copy-(Only for Blu-ray/DVD)”. 3. Click “Convert” button to backup Blu-ray disc movies to Windows 10 Home/Pro laptop. How to rip and convert Blu-ray on Windows 10 Home/Pro laptop? 1. Click the “Load Disc” to load movies from Blu-ray disc; Or click “Add files” to import the Blu-ray ISO/Blu-ray folder that you plan to rip. A new window will open to ask if you wish to copy the main movie or all the movie, select as you need. 2. After the Blu-ray files are added, click “Format” bar to set the output format. Here, you can choose output format under “Common Video”, “Android”, “Apple”, “Windows”, “HDTV”, etc., categories. 3. To save the converted file at the desired location on your PC, choose the destination at the Output tab. Finally, click the “Convert” button to rip and convert Blu-rya to any format.